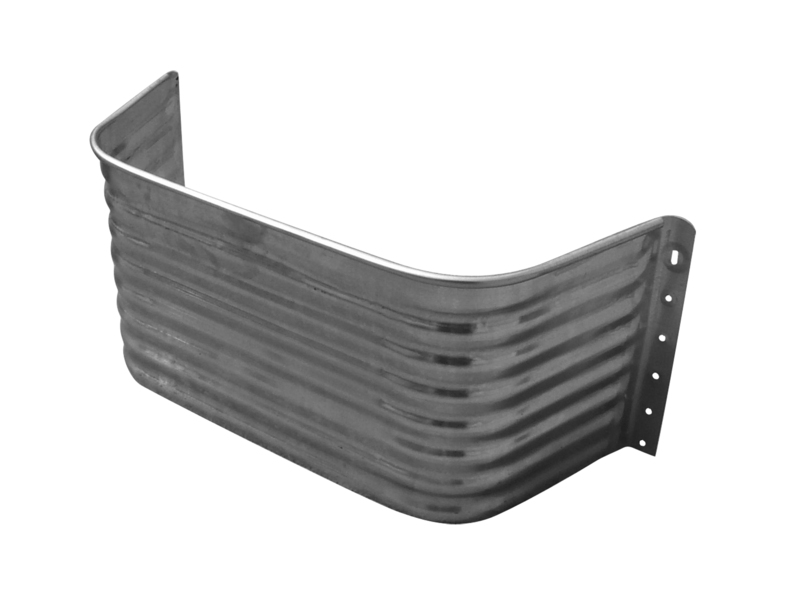 Steel Window Well Covers are Made of a Single-Piece of Construction for Fast, and Easy Installation. The Window Well Covers made from Tiger Brand Jack-Posts are made of a single piece of steel. They are intended to keep the surrounding ground collapsing in. These well covers are available in round or square, and made to provide protection without compromising the amount of light transmitted through basement windows.